It only makes sense – yet many retirees live without one. You won’t be able to withdraw an unlimited amount of money in retirement. So a retirement budget is a necessity. Some retirees forego one, only to regret it later. The closer you get to your retirement date, the more exact you will need to be about your income needs. You first want to look for changing expenses: housing costs that might decrease or increase, health care costs, certain taxes, travel expenses and so on. Next, look at your probable income sources: Social Security (the longer you wait, the more income you can potentially receive), your assorted IRAs and 401(k)s, your portfolio, possibly a reverse mortgage or even a pension or buyout package. While selling your home might leave you with more money for retirement, there are less dramatic ways to increase your retirement funds. 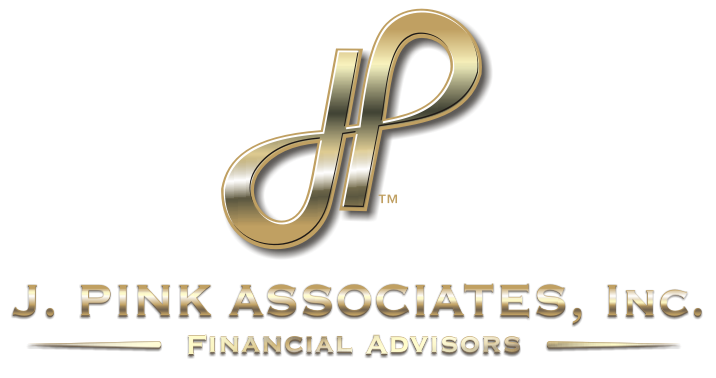 You could realize a little more money through tax savings and tax-efficient withdrawals from retirement savings accounts, through reducing your investment fees, and getting your phone, internet and TV services from one provider. Budget-wreckers to avoid. There are a few factors that can cause you to stray from a retirement budget. You can’t do much about some of them (sudden health crises, for example), but you can try to mitigate others. Supporting your kids, grandkids or relatives with gifts or loans. Withdrawing more than your portfolio can easily return. Dragging big debts into retirement that will nibble at your savings. Budget well & live wisely. These are times of low interest rates and modest Wall Street gains. Given those factors, creating a retirement budget makes a lot of sense. 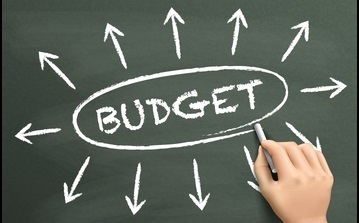 A budget – and the discipline to stick with it – may make a financial difference.